According to an eyewitness who went to vote in the government house (ward 001) in Owerri Imo State, after voting the inec Officials there claimed that they did not have the paper to compute the results with. Also as seen in the photos, the ballot boxes were not colored as separately as INEC said they would be. All are black. Someone said this is a true case of 'I cannot come and kill myself' and 'We die here'.. 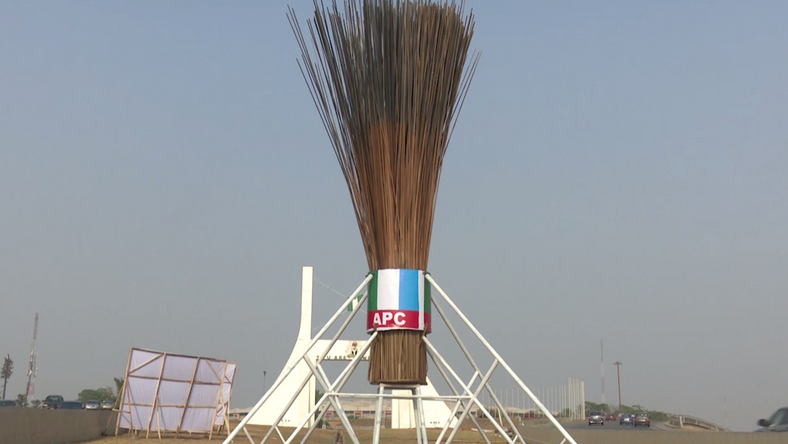 Following the widespread outcry on social media and other media concerning the erection of an enormous broom statue close to the FCT Abuja City gate, the leadership of the All Progressive Congress who the broom represent have come out to deny involvement in the erection of the statue. The Imo State Young Progressive Party (YPP), Gubernatorial flag bearer, Dr. Linus Okorie is set to Unveil his running mate and also lunch his Campaign Council ahead of the 2019 general election. 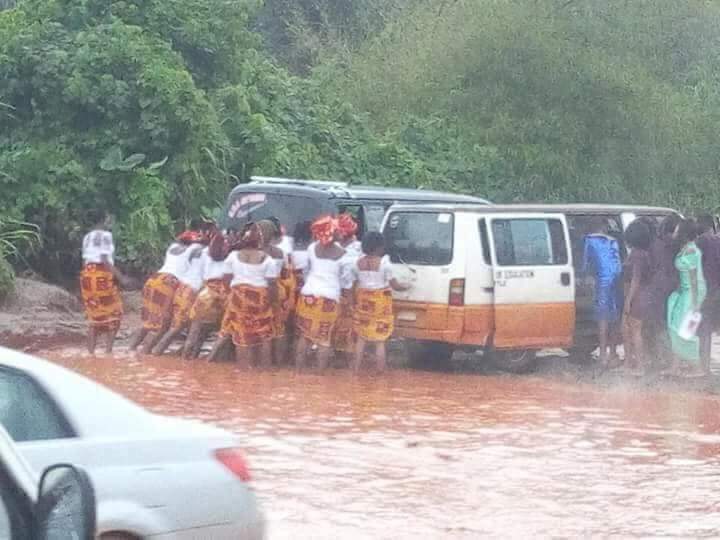 Photos have emerged of some Imo state women reportedly pushing the buses they boarded to a rally from the organized by a political leader of the state. The buses were said to have got stuck due to the deplorable condition of the road which the state and federal government have both failed to fix irrespective of the importance of the route. 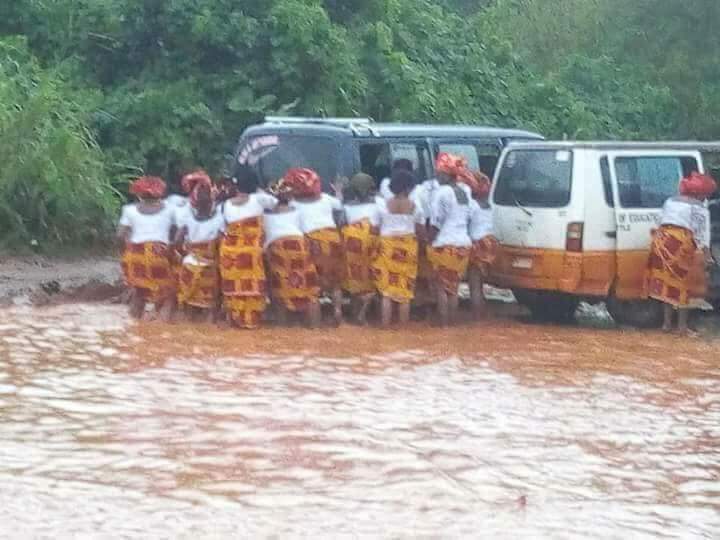 Words on social media have it that the women were on their way to a rally in support of the Governorhsip bid of Chief Uche Nwosu, the current Imo State chief of staff and Son-in-law of Imo state governor, Rochas Okorocha who has been criticized largely for misappropriation of state funds "familiocracy" and embezzlement among other things. 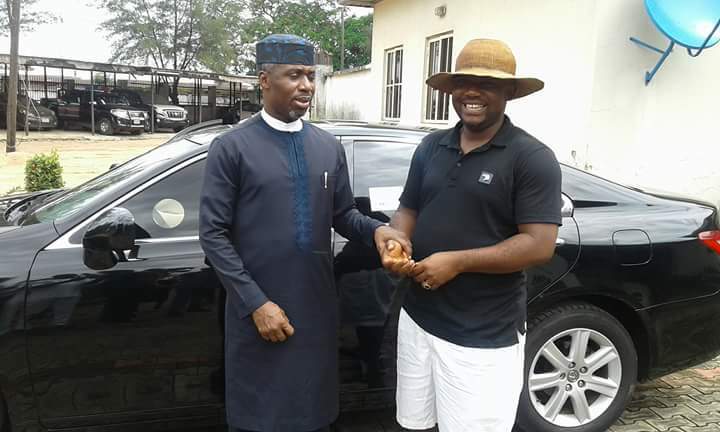 Sat 18th August, 2019 Dr. Linus Okorie a Frontline Imo Gubernatorial Aspirant under the platform of Young Progressive Party had a conversation with Imo. 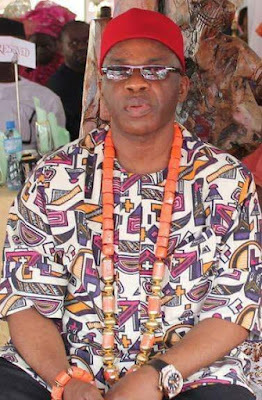 According to the statement by controversial Ekiti state governor, the attempt by the Nigerian Federal government to classify Hate Speech as act of terrorism may be to silence opposition and media from speaking against them. 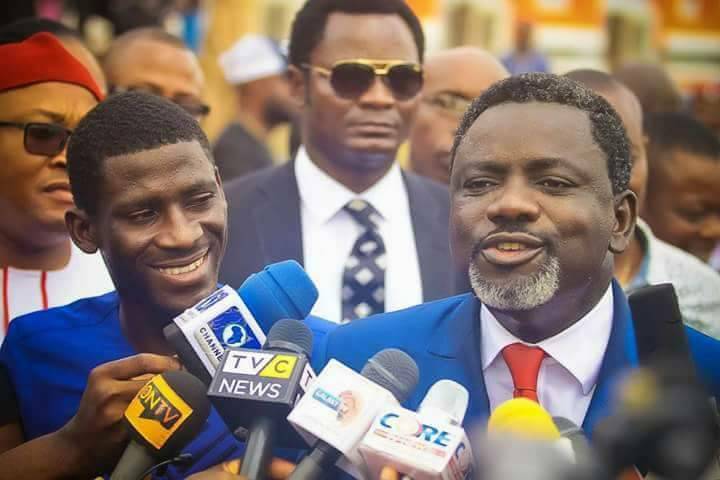 He also emphasized that the All Progressive Congress (APC) and President Buhari are the number one beneficiaries of hate speech and thus should apologize to Nigeria before criminalizing the same. 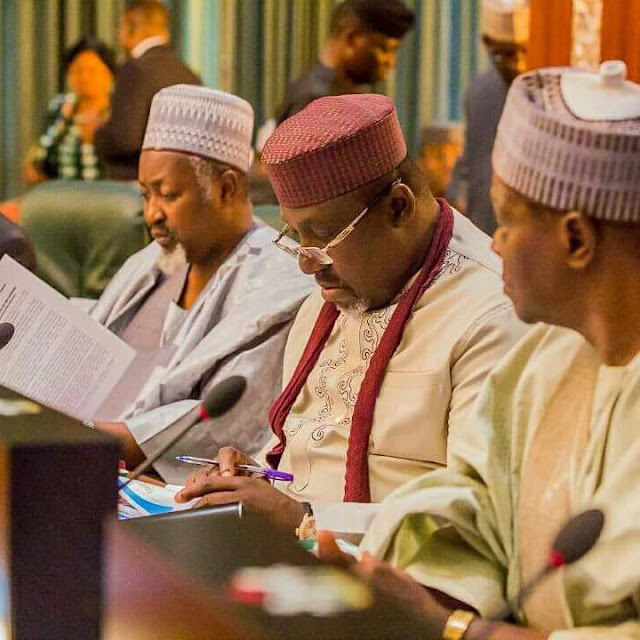 “When the APC was looking for power, several provocative statements were made. 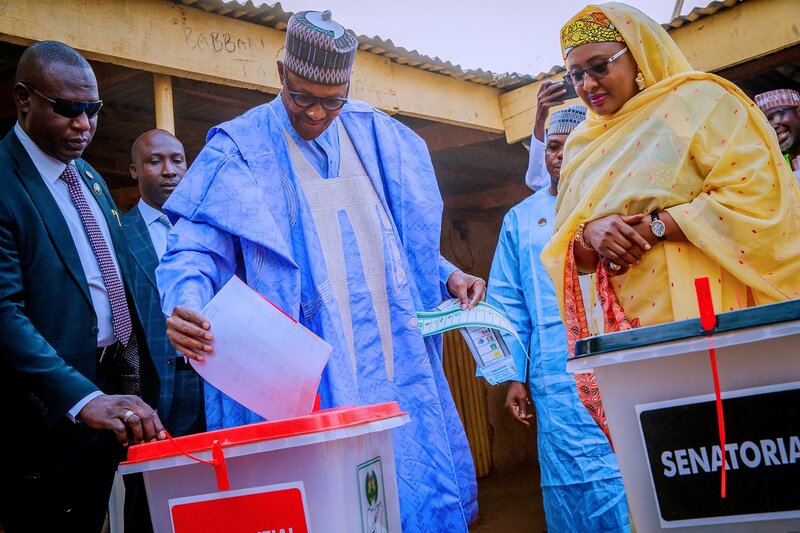 Nigerians have yet to forget President Muhammadu Buhari’s ‘the dog and the baboon would all be soaked in blood’ hate speeches and the threat by the APC to form a parallel government,” he said. 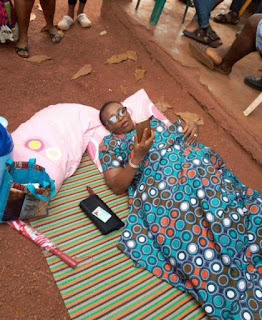 Facebook user Ijeoma took the viral testony test that is trending on Facebook to see which of the Nigerian politicians she is like and she got this. 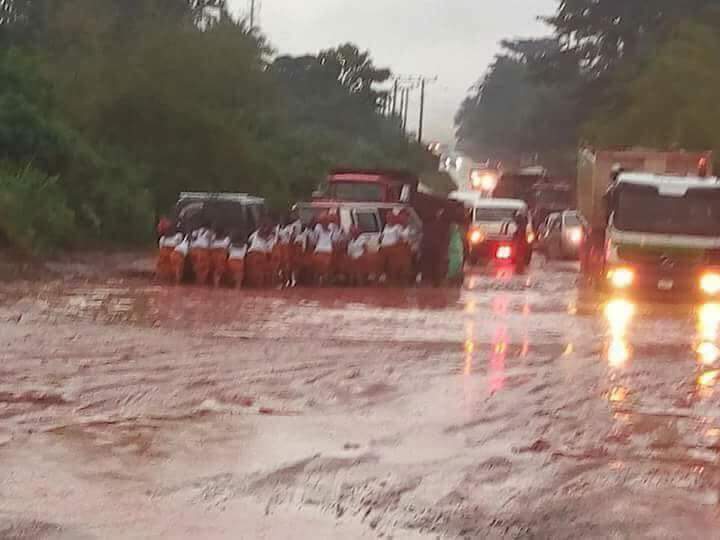 The test says "Dino Melaye of Kogi who has been in power tussle with his people talks too much, tells a lot of lies and makes no sense"
Majority of electorates in Kogi West have voted for the recall of their Senator, Dino Melaye, from the national assembly. 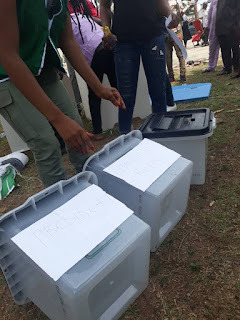 The pro- Dino’s recall group said on Monday that they have gathered 188,588 signatures out of the 360,098 registered voters in Kogi West representing 52% percent required for his removal. 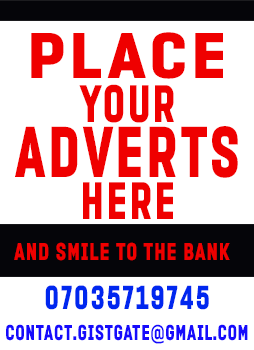 2019 is fast approaching and many eyes are set on the presidential seat. The controversial Governor of Ekiti State Nigeria, Ayo Fayose, has unofficially declared for presidency come 2019. Yesterday, June 16th, the governor boasted that he has the penchant of taking over power from incumbents and come 2019, he will take away power from President Muhammadu Buhari. 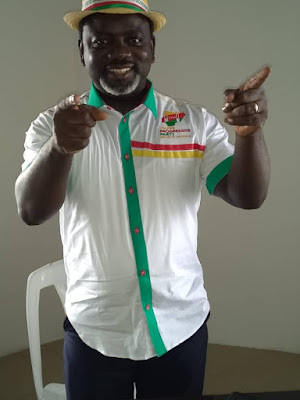 Speaking to newsmen, he said he is the best man for the seat and Ekiti people are solidly with him. 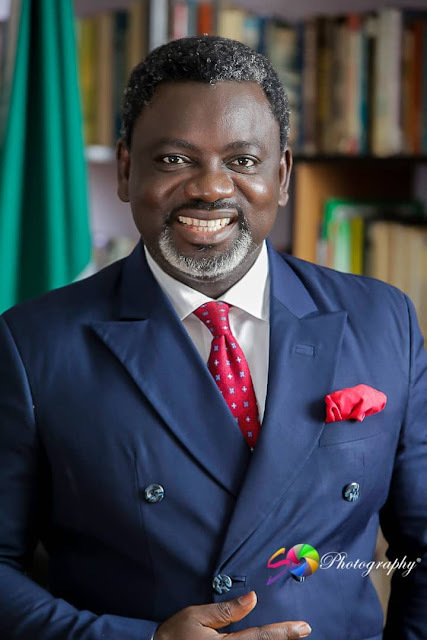 APC Chieftain and former Senator of the Federal Republic of Nigeria, Ifeanyichukwu Godwin Araraume have kicked off his Governorship campaign to be the next governor of Imo State, Nigeria. But what is my crime? 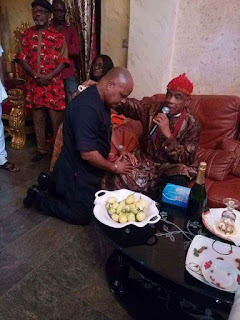 What is Ikedi Ohakim's crime? Ikedi Ohakim says that bitter truth that everybody is afraid of saying and tomorrow he is tagged as arrogant that is Ikedi Ohakim's crime. Sometimes when I read what people write on social media against me I cannot help but laugh at their ignorance. 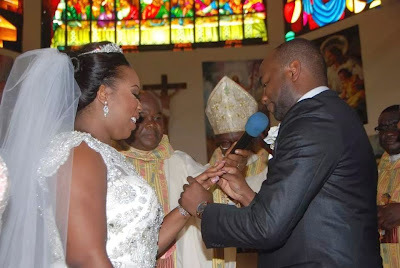 Imo state governor's daughter Uju Okorocha Anwuka who go married to Mr Uzoma Anwuka son of Professor Anthony Anwuka who is Minister of Education State, was given a federal appointment this week as a member of the Board of Federal College of Education Umoku. The news of the appointment raised eyebrows in some quarters as some saw it as a family affair and not meritorious appointment. Chinua Achebe may be dead but his legacies live on. 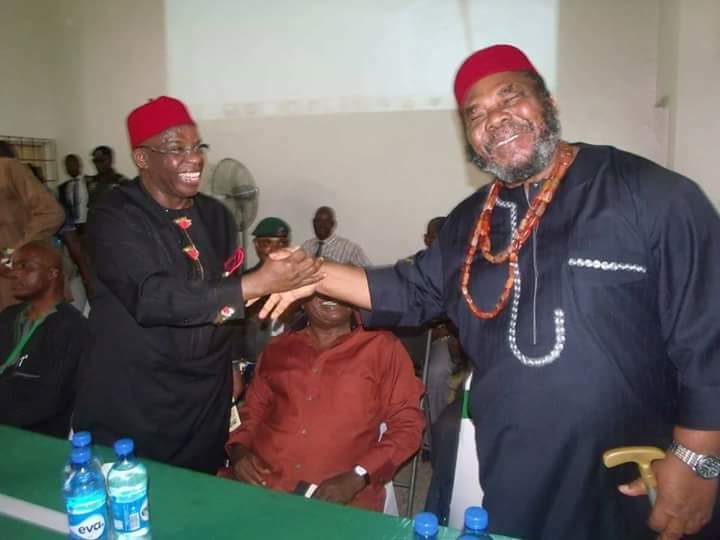 University of Nigeria, Nsukka yesterday hosted some influential Nigerians who converged for what was called International Conference of Professor Chinua Achebe. The car is a Lexus ES 350. According to online price it is worth $40,000 that is approximately N14,400,000. The Imo Chief of Staff Honourable Uche Nwosu yesterday, May 23, rewarded his dear friend and colleague for years with a brand new Lexus salon car for his unflinching loyalty and support over the years. Reports have it that the man who received the token of appreciation rode in a tricycle on his wedding day (not confirmed from him). 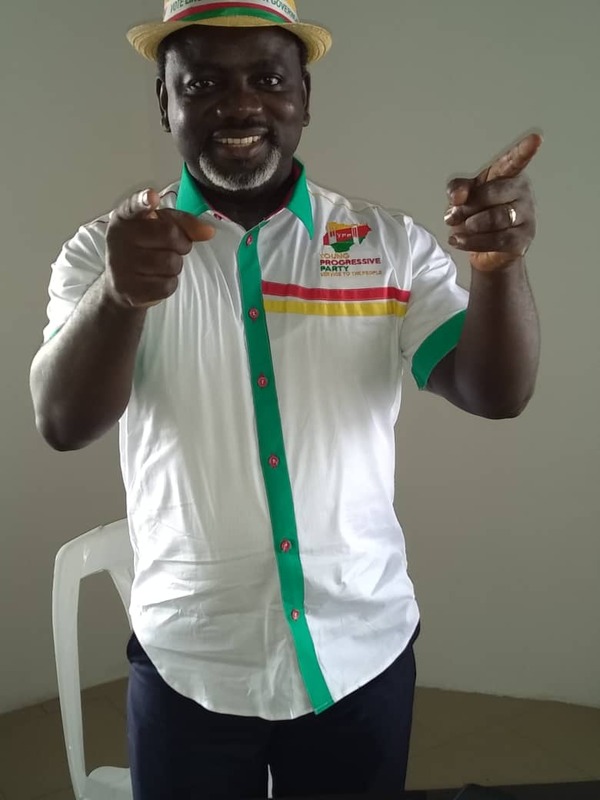 He is also the coordinator of Imo My Pride initiative of the Governor Rochas Okorocha Government. 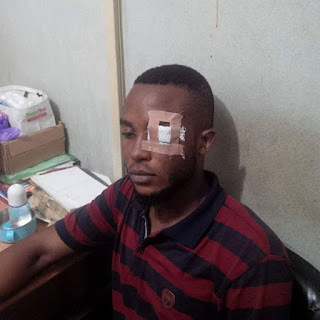 Nigeria: An Imo state youth by name Nwama Smith who is a leader deputy speaker of Imo Youth Paliament (an Imo state youth movement) has accused the security details of the Imo Deputy Chief of Staff of almost blinding him in one eye. Former FBI director James Comey has accused President Donald Trump of asking him to close a federal investigation into sacked general Mike Flynn during a February 14 meeting in the Oval Office. Mike Flynn was the former National Security Adviser who was sacked 23 days after appointment after revelations emerged that he was trying to lift US sanctions against Russia.